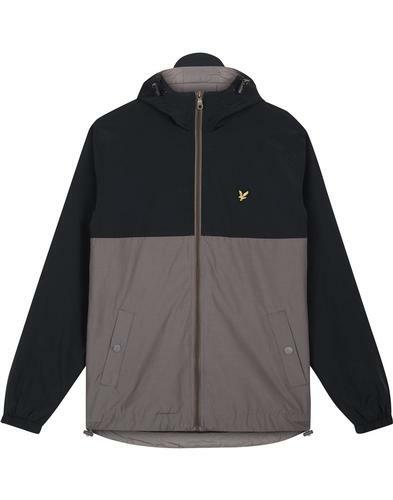 Original Penguin by Munsingwear hooded Ratner retro zip though jacket. 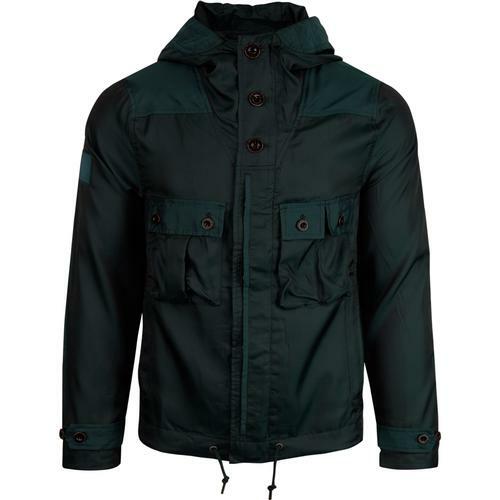 The Rstner jacket is one of Original Penguin's most popular styles, taking mod influences to give the jacket the ultimate indie edge. 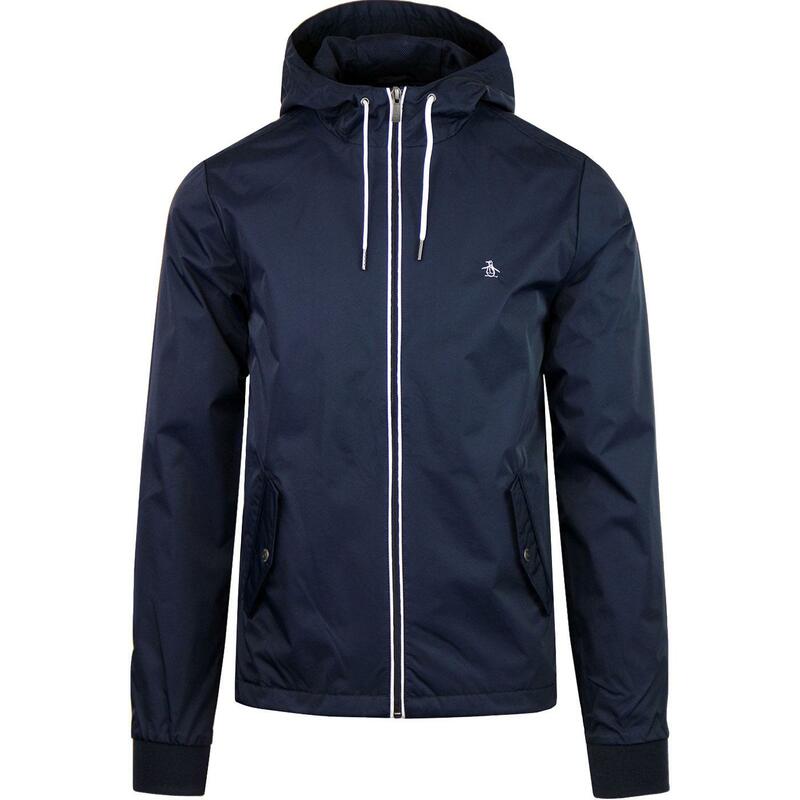 Favoured by fans of casual style the water resistant shell means this jacket is right at home on the terraces. 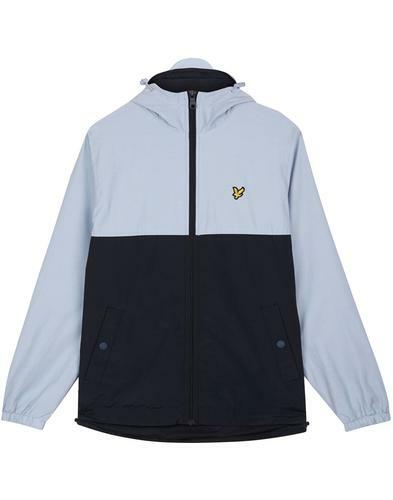 It's classic elegant design is complete with white trim details. 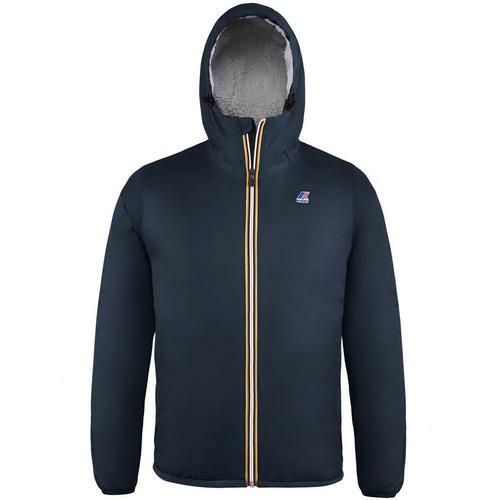 Draw strings to hood and hem will leave you dry, warm and looking your best.